Mohican State Park, Mid-Ohio Sports Car Race and Mansfield Motor Speedway are also very close to this property. 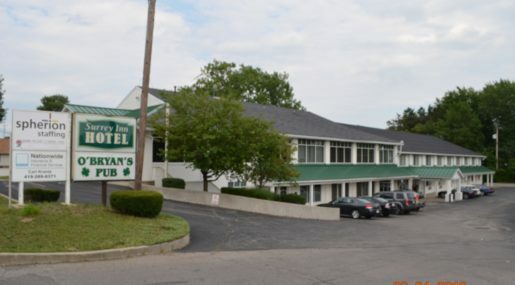 The Surrey Hotel, a Magnuson Hotels affiliate, is located in Ashland Ohio, just minutes from the Mansfield Convention Center. Ashland University and Samaritan Hospital are also with in minutes of the property. 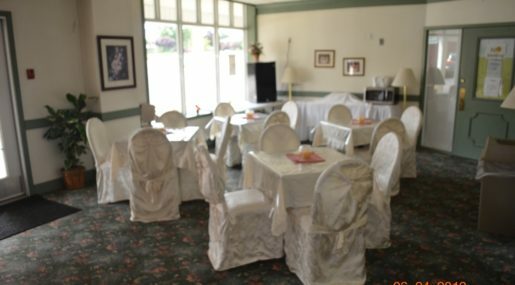 The Surrey Inn offers a complimentary continental breakfast to each guest. 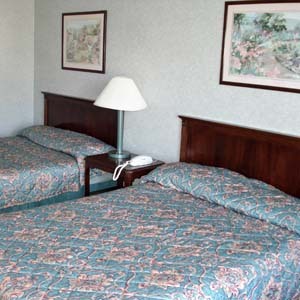 The hotel provides complimentary Internet access and there is a laundry facility on-site. Pets are welcomed on request and for an additional charge. If you are travelling with a pet, then please notify the hotel prior to arrival. Free high speed internet access, free continental breakfast, free parking, free local calls, microwave, mini fridge, coffee maker, alarm clock radio, electronic door locks,air conditioning, and a new 32" LCD television. 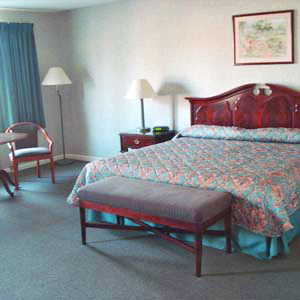 Smoking rooms may be available upon special request at the hotel. Requests are not guaranteed and will be granted based on availability at check-in. One King Bed Non Smoking Room. Free high speed internet access, free continental breakfast, free parking, free local calls, microwave, mini fridge, coffee maker, alarm clock radio, electronic door locks, air conditioning, and a new 40" LCD television. 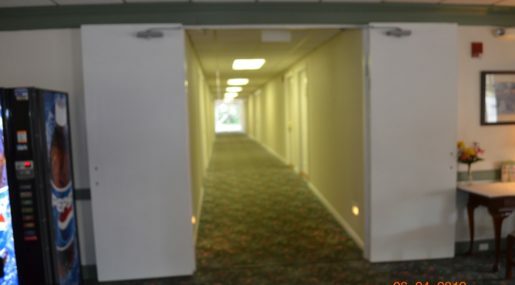 Smoking rooms may be available upon special request at the hotel. 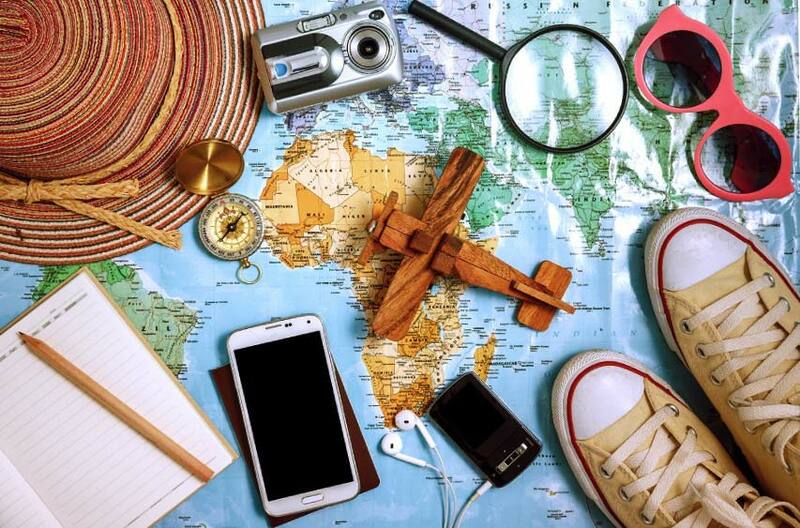 Requests are not guaranteed and will be granted based on availability at check-in.